All uniforms and accessories are made with the same authentic materials as the originals. 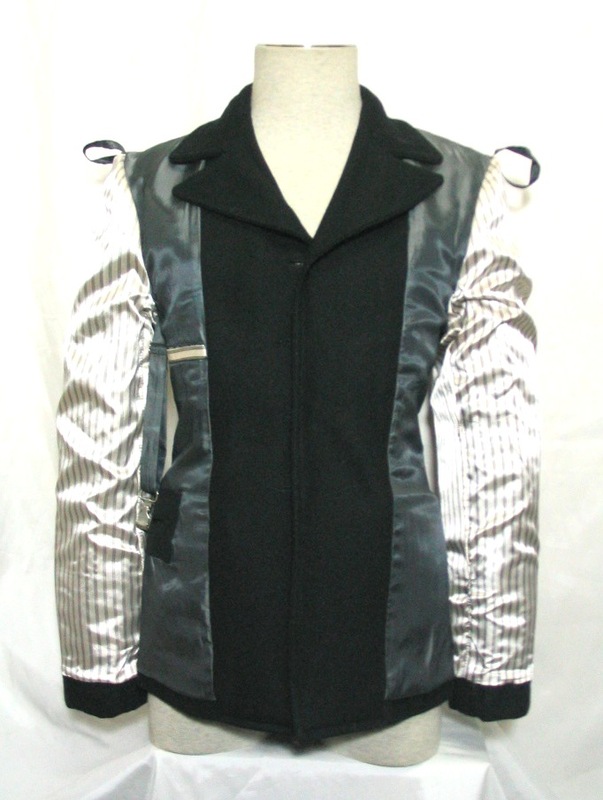 Each uniform is custom made to fit YOU and YOUR dimensions! These uniforms are manufactured and shipped from Europe so please allow at least 35 to 40 days for delivery once your order has been placed. If you are not happy with any of the WWII Uniform items you buy, the manufacturer will exchange it with any other item of equal value. Sorry, due to the time, distance and nature of these props there are no refunds: only exchanges. Uniforms must be returned within 5 business days for exchanges. 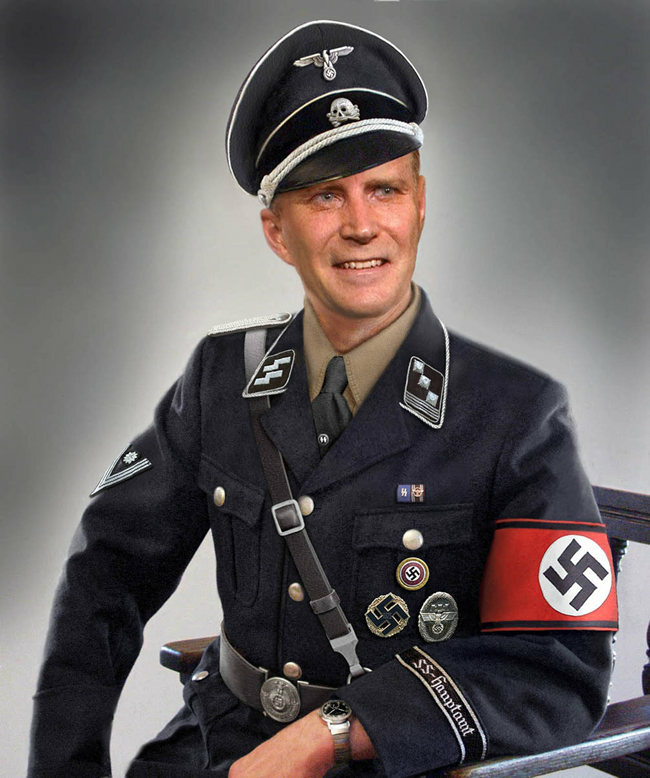 All uniforms are accurate 100% black wool (exact blend of original Allgemeine-SS uniforms). Please email : posterpage@comcast.net to order individual uniform accessories or to get a quote on overseas shipping. Price does not include shipping. Domestic shipping for full uniform $28.00 USD. 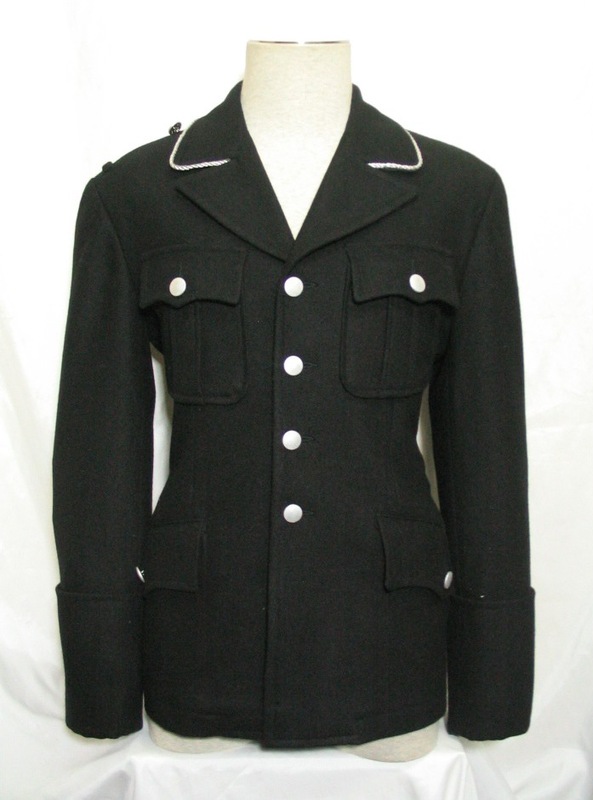 This is a very well made reproduction German WWII Allgemeine-SS, M32 NCO, Black 100% Wool with white piping sewn on the collar. 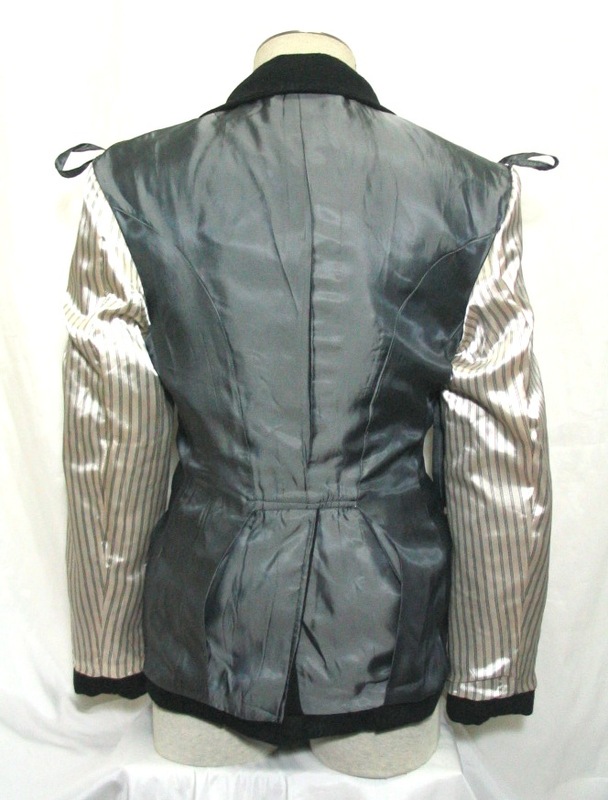 Our Tailors have copied the originals with painstaking detail! A. 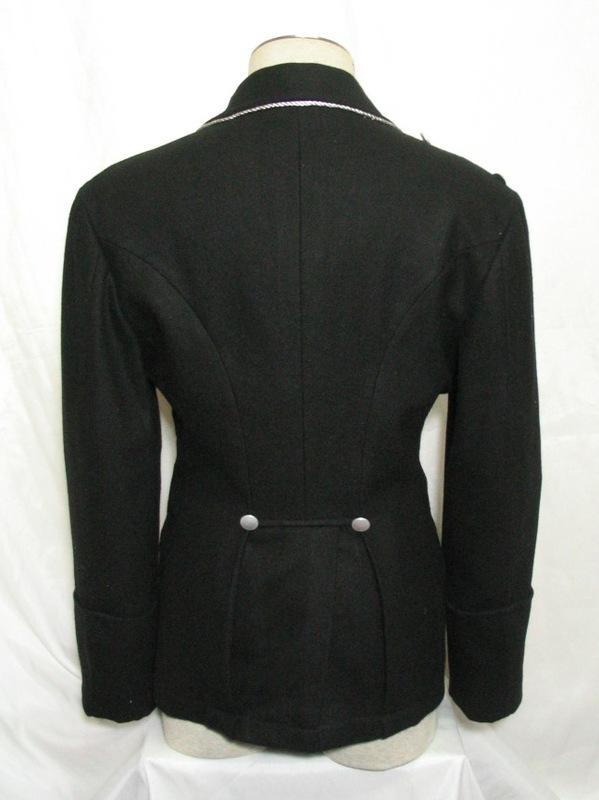 Black and Whit NCO piping sewn around the lapel. B. 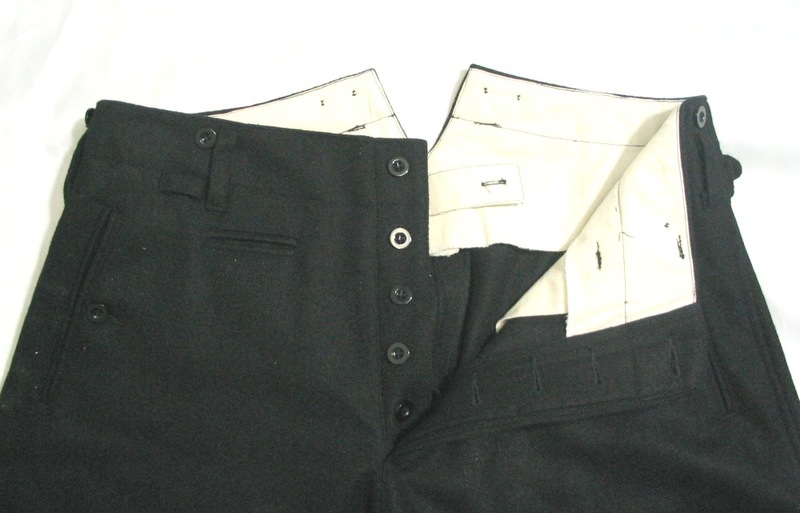 Two pleated chest pockets with pointed flaps. 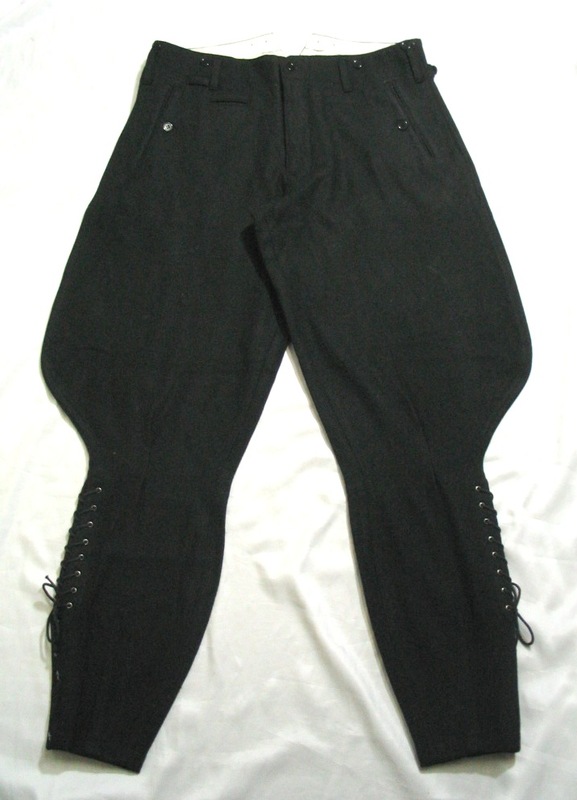 C. Two lower Bellow Hidden pockets with pointed flaps. D. Turned up French cuffs. G. Inside hidden pocket behind left chest pocket. 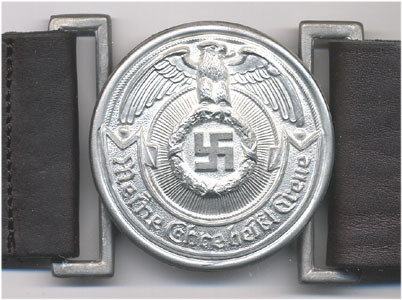 H. Dagger Suspender and Clip Hanger for holding the SS Dagger. 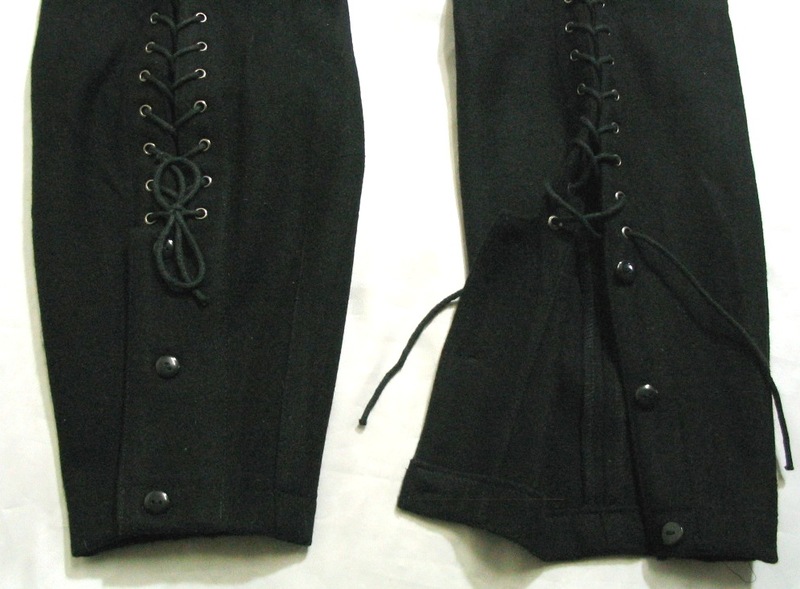 I. Vent inside the left tunic skirt pocket for Dagger hanger to pass through. 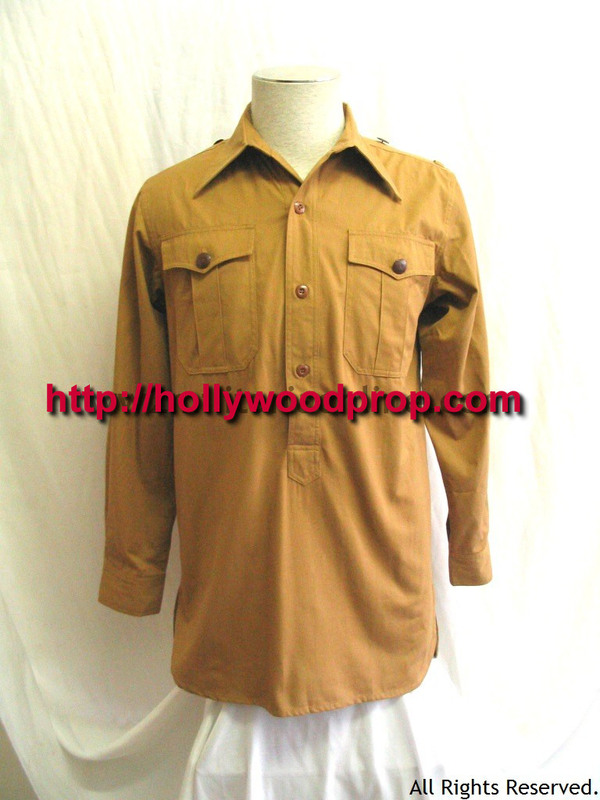 This is a very well made reproduction German WWII Allgemeine-SS/SA, M32 NCO, Brownshirt, brown cotton twill. 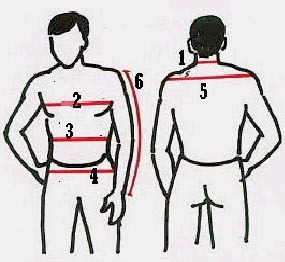 6) Measure from where your arm joins your shoulder to where you want your sleeve length to be. We will need you shoe size. Include your height and weight. Boots Our SS Boots are made of high quality Calf Hide. The heel and sole are heavy Leather, hand-made. Boots come with heel irons but no hobnails! 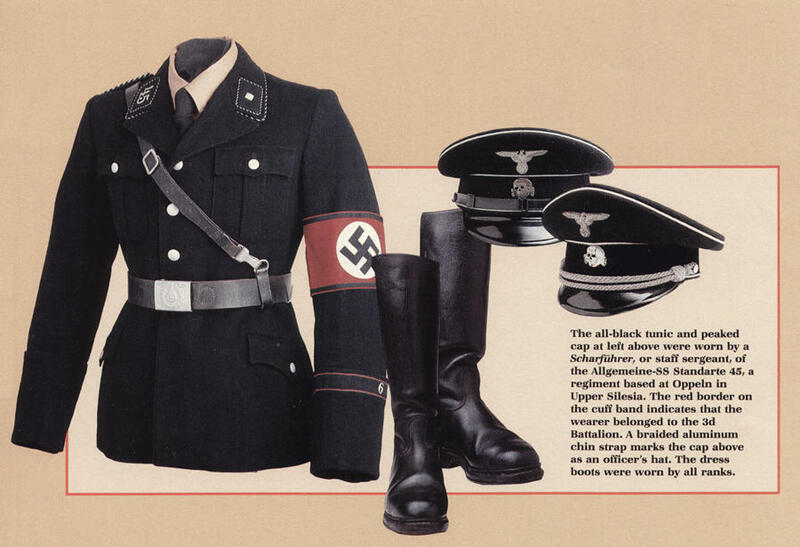 All boots are just slightly used and were used in parades by the West German Army. Please include your accurate shoe size, i.e., Size 10, 11 , etc. 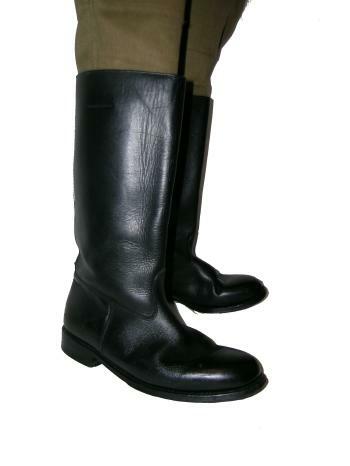 Enlisted boots only come in one standard military width.